Tigers are disappearing from the planet. All subspecies have a threatened conservation status, and some of them are on the verge of extinction. The urgency of taking steps to protect this iconic cat becomes ever larger, as dangers do not decrease. Nature needs tigers. From a biological point of view, they are apex predators at the top of the food chain and consume ungulate herbivores that are at lower levels allowing the balance of the ecosystems and its healthy condition. Imagine: without tigers, the number of ungulates could grow exponentially and end with the plants that they consume, endangering the survival of these plants and other animals that feed on them. Altering the stability of the ecosystem would be disastrous for animals and humans, who also depend on several living beings as a heterotrophic species. Beyond this threat, the disappearance of a species due to human activities would be regrettable. For centuries the tiger has been hunted both as a sport and for the delightful coat that it has. All of that time no one thought about the future of these animals. That is why today we are desperately seeking ways to get their populations restored before it is too late. Some believe that they already belong to the history books, as there is not anything that can be done to save them, but thankfully many others involved with tiger conservation are dedicated to continuing fighting until the very end. For centuries the tiger has been hunted both as a sport and for the delightful coat that it has. The unfortunate situation of Tigers has drawn the attention of some countries, as well as of several activists, governmental and nongovernmental organizations. 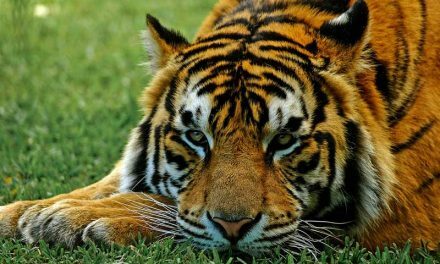 One of the earliest legislative efforts for the protection of tigers was the 1973 Federal Endangered Species Act, an environmental protection bill approved by Richard Nixon, President of the United States in that time. In that same year, India’s Prime Minister Indira Gandhi launched the “Tiger Project” whose objectives have been to procure a viable population of Bengal tigers in nature, protect them from extinction and establish areas as reserves for these felids. A few years earlier, in 1968, the export of tigers’ coats had been banned. The Tigre Project enjoyed some success, and until 1990 there were already 17 natural reserves for tigers. One of the few countries still home to tigers, China, began to support the conservation of these animals during the 1980s. In 1988 the government passed the Law on the Protection of Wildlife, cataloging the tiger as a protected species. In 1993 China took a step further by banning the trade of tiger parts, a widespread practice because skin, bones, meat and other parts are common ingredients in traditional Chinese medicine. Despite the ban, poaching continues to supply drug manufacturers. In the 1940’s the Siberian Tiger was almost extinct in Russia. Thanks to very aggressive conservation laws the numbers climbed until the 1990’s when the economy of Russia crumbled and hunting them became a way to make money fast. 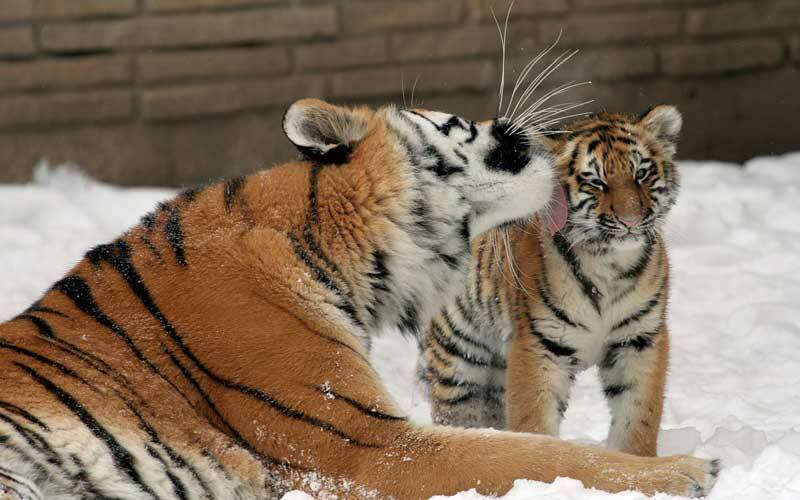 Today efforts remain to stop the killing of Siberian Tigers. With less than 500 of them left in the wild, each one that dies brings the species closer to extinction. Two of the most influential conservation organizations are the International Union for the Conservation of Nature (IUCN) and the Convention on International Trade in Endangered Species of Wild Fauna and Flora (CITES). IUCN, through its Red List, classifies species according to their state of conservation; This allows to visualize the situation of the Tigers and adopt measures for their protection and preservation. CITES, for its part, also separates species according to their status and regulates the trade of species, including tigers. 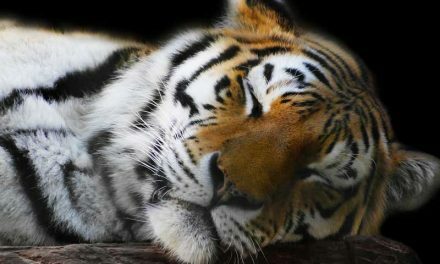 All Tigers are in Appendix I of endangered species. The Tiger Project inspired other countries to create their conservation projects. It occurred in Nepal, Thailand, and Indonesia; The Indonesian Sumatran Tiger Conservation Strategy started in 1995 in such country, whose original intention was to ensure the viability of the survival of the subspecies (Panthera tigris sumatrae) that today is Critically Endangered. As you can see, several conservation efforts are underway to save the tiger. They have faced many obstacles, but the important thing is that they continue protecting them. In 2010, in the middle of the Year of the Tiger according to the Asian lunar calendar, the Tiger Summit was held in Russia, where the 13 countries hosting the species pledged to double the global population by 2022. It is a difficult challenge, but working together they could make it possible. A huge problem that remains though are the bones used for traditional medicines in China. The preservation efforts depend on the area where they live. While India is where most wild tigers remain in the wild, many people in the countryside fear attacks or protect their livestock, so they continue to kill them. They feel it is better to hunt these animals than to be hunted themselves. To avoid getting caught for illegal actions, many poachers stopped using guns. Instead, they use poison to kill tigers and to sneak under the radar. The campaign to stop wearing furs from many animals including the tiger reduced the killing a bit. Since the market for pelts dropped and poachers were not making the huge profits from them anymore. As a result, they focused their attention on more profitable endeavors. A huge problem that remains though are the bones used for traditional medicines in China. Even with these conservation efforts, the populations of most subspecies are dramatically low. Their habitats continue to be taken away by human activities, and they are also victims of pollution and global warming. The lack of diversity in the gene pool is a huge concern for the conservation of tigers. While they are still breeding in the wild, they are doing it sometimes with closely related specimens that produce sick offspring. Stronger laws and penalties for poaching also need to be made a priority. The laws themselves aren’t sufficient, a strong enforcement is necessary, and sometimes there are not enough resources to do it.